The boyish voice of a Myanmar rapper crooned from the car radio. My taxi had reached its peak before I was born, and the aging metal jumped and jangled down the road; the car’s groaning audible over the blaring music. The taxi’s modern control panel for the radio flashed a psychedelic rhythmic pattern of colors on the ring around the dial, the flashing lights alternated in rapid fire. In sensory overload, I debated with myself if the near constant bumps and thumps were potholes on the road or the base pumping out of the speakers near my head. I glanced at the young driver manning our jalopy. I watched as his thumbs tapped the steering wheel in time to the music, never missing a beat even as he stuck his head out the window to give a good-natured yell to the trishaw bicycle blocking our path in the middle of the intersection. As the rapper reached a fever-pitch of excitement, my taxi driver settled back into his seat he glanced over at me, a wide grin splitting his face before he pointed at the radio and shouted over the music. Shout back my assent and try for a conversation in hopes he’d lower the volume. Nod in agreement and give a silent thumbs-up of approval. Then his English ran out and we lapsed into a comfortable silence, the music still vibrating in the background as we rounded the corner into probably the prettiest roundabout in the world, Sule Paya. My niece Ana and I had visited Sule Paya, a pretty pagoda in downtown Yangon, earlier in the day. Then, the harsh daylight lit the golden stupa and highlighted the rushing rusty cars, the dirty, sun-faded colonial buildings, and the claustrophobic crush of people. But at night, well, it’s an altogether different experience at night. This taxi ride shuttled me around the city on a late-night solo errand to find a new guesthouse and I for most of the ride I was stressed and worried about Ana, back at the hotel by herself. 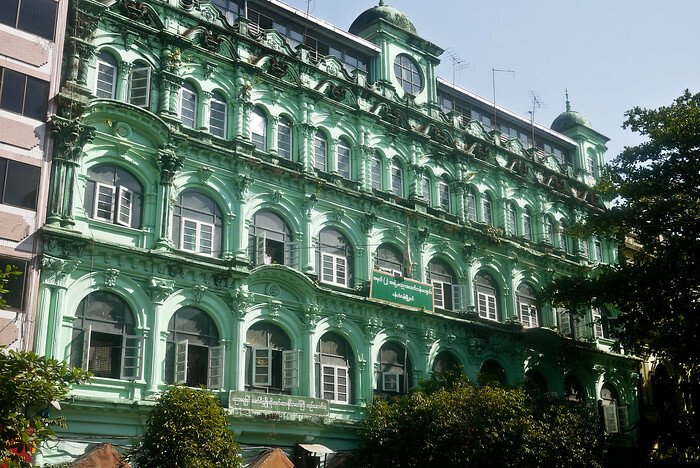 As we headed back toward Ana, though, with the hotel now sorted and my concentration centered on the taxi ride back, riding through the Sule Paya roundabout in Yangon wholly captivated my attention. 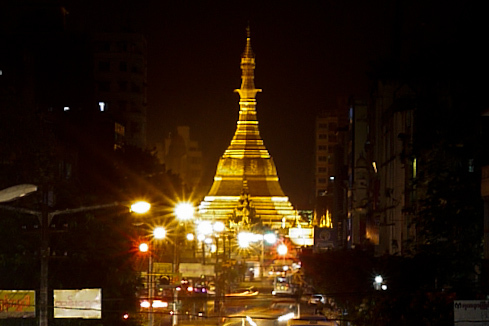 My world slowed, time hiccuped, and the rush of preoccupation swarming my head slowly faded away into the buzz of nighttime in Yangon. A wash of smells enveloped our car, which had suddenly slowed to a crawl as a carnival of sorts occupied a quarter of the roundabout. The tangy scent of incense tingled in my nose. Warm heat washed over my face from the deep-fried donuts just below my car window. The rich, pungent aroma of grilling meat, human sweat, and fragrant soup broth combined into one army of smells marching toward my open car window. I was hit with a freeze-framed moment of wonder and awe. For the first time in years I was wholly caught in the moment. Sule Paya glinted gold against the distant black sky. The deep rumble of chanting echoed from the pagoda’s loud speakers, combining with the excited screech of children reaching the apex of the nearby Ferris wheel—pure joy. The dull roar of Myanmar rap in my ear now in harmony with the waves of sound coming from the crushing crowds slowing my taxi. The world swirled around me faster than my senses could take in and a trickle of laughter bubbled up inside me. Content, I rested my head and hands on my rusty car window and watched the pulse of life fade away as our car jerked free onto the open road beyond. In a snap, fresh, cool night air filled my car. Because some days, the moments just take my breath away. This place is really awesome and fantastic Shannon. The colonial buildings are very beautiful and Sule Paya has a great view, especially at night! Amazing! I had the privilege of visiting Myanmar as well, and I not only experienced the moments of spark, but also the sheer overwhelming feeling of having every sense excited by the exotic. Great post! 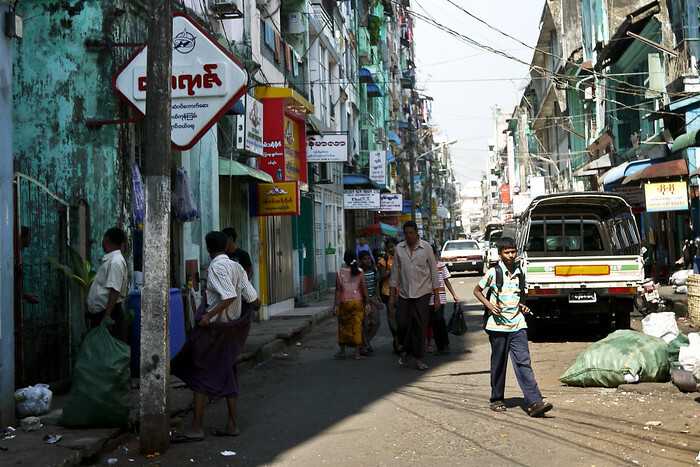 Damn I love that run down look that Yangon has – beautiful decay! Just awesome. I wish everybody experiences one of these “moments” just once, I don’t think there would be non-travelers anymore. Also, you’re clearly the coolest aunt ever. Great post! Love the last picture, especially. I really enjoyed Ana’s post on this, too. You should be sainted- not that I mean she’s difficult, clearly she’s a great kid, but for giving her this amazing experience. Its really a beautiful place to visit.You have done a good job by sharing your experiences with us.Its really a great experiences.Some interesting thoughts on the subject. Looking forward to see what else you post in the future. 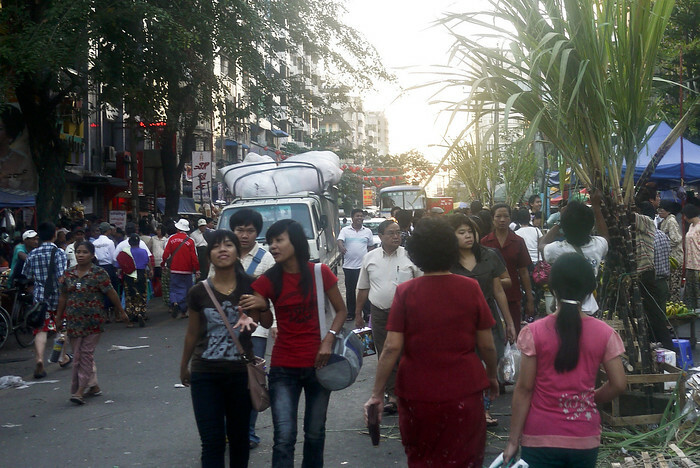 Agreed-Myanmar is one of the most beautiful people cities-most Burmese seem to be genuinely happy to see you there! what an exotic place to visit! loved you experiences! Im currently in Malayasia and i must say i know how it feels like to go through these kinds of situation lol! since im here i am planning to arrange vacations rentals in some places like china , thailand , etc just to have the feeling of living there. thanks for the good writting, we need more of that on the internet! Thanks for sharing your experience! 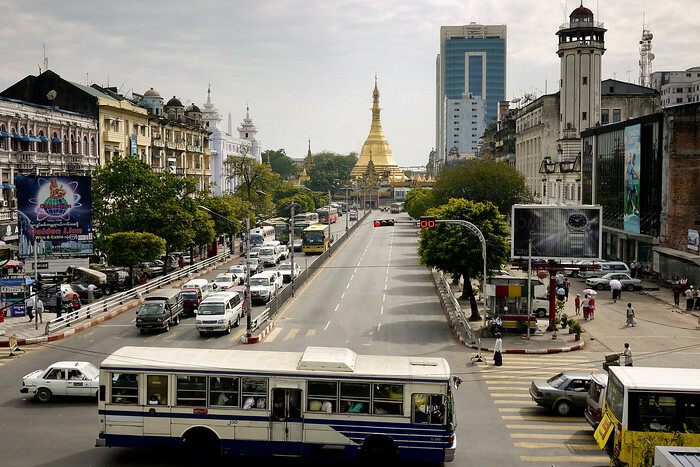 I am REALLY hoping that I can make it to Myanmar within the next year or so (currently living in Penang). Thanks Shannon I already have it at the top of my must-visit list for this year. And thank you for sharing the moment of wonder and awe with us. Myanmar was a place of “this is why I travel” moments for us. There is a special energy to the country and its people. Look forward to hearing more about your trip! The taxi driver was really surprised and I have no doubt I was the topic of conversation that evening. I think the place has likely changed quite a bit already from what you experienced a few years ago, but there were so many great conversations and welcoming moments from the people! And, Ana and I used your tips throughout :) Hope you guys are settling well in Mexico!